Historian Peniel Joseph explores how racial anxiety and resentment among white voters shaped the 1968 campaign -- and still shapes politics today. Nixon uses a powerful weapon in new ways: television. Politics will never be the same. Richard Nixon campaigns on law and order, while George Wallace rises on racist rhetoric. The run for the White House intensifies. The list of Democratic candidates grows. The campaign continues in the shadow of national grief. 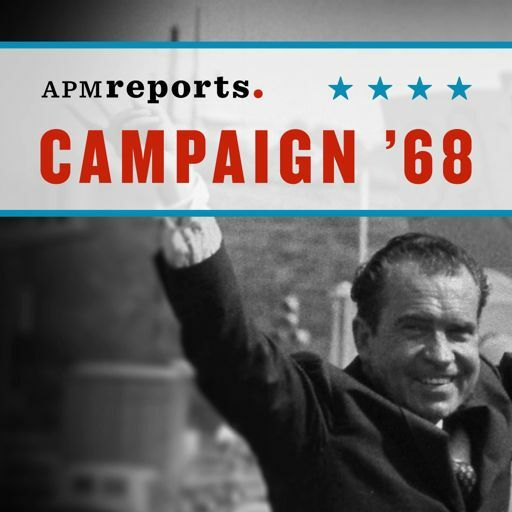 1968 rolls in, the Vietnam war rages on, and early presidential primaries show a country beginning to splinter.